It seems every time you turn around the news is showing stories about thieves hacking and stealing information in new and complex ways. 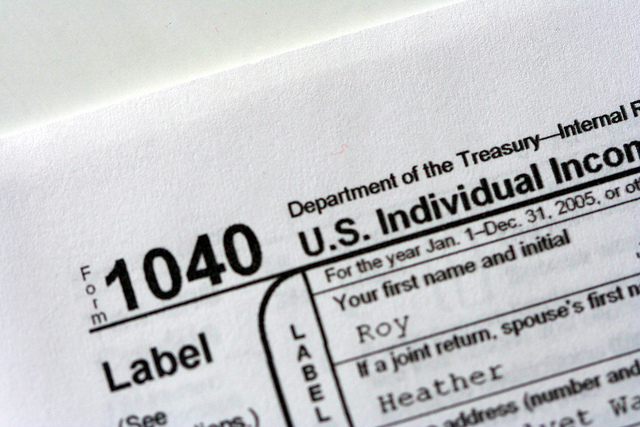 Unfortunately, the IRS is not immune to the ways of hackers and theives. The IRS said Tuesday that thieves used an online service provided by the agency to gain access to information from more than 100,000 taxpayers. The information included tax returns and other tax information on file with the IRS. In a statement Tuesday, the IRS said the thieves accessed a system called “Get Transcript.” In order to access the information, the thieves cleared a security screen that required knowledge about the taxpayer, including the Social Security number, date of birth, tax filing status and street address.